Our most popular chair is also one of our most economical. 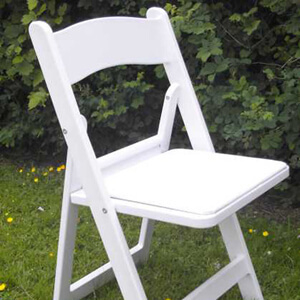 Folding Resin chairs are simple to fold, stack, can be used indoors or out, and are great for the beach. They are strong, durable and weatherproof. 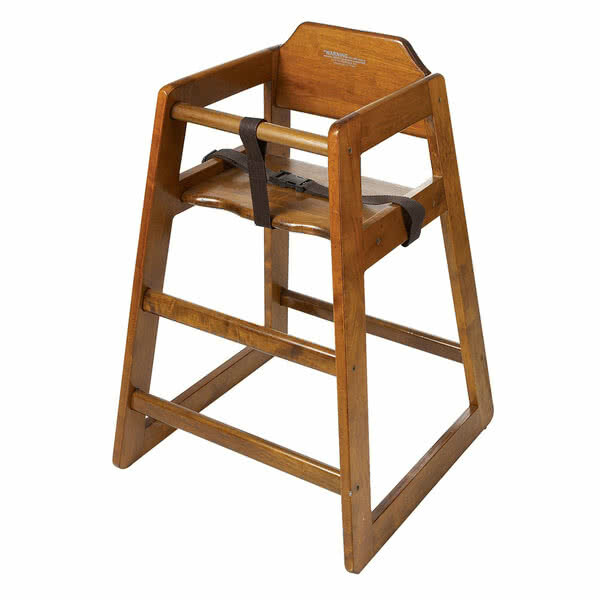 These rental chairs are available in white, black, natural wood and mahogany. 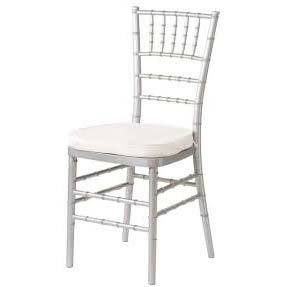 They are the most popular rental for wedding ceremonies and receptions.